Whether big or small, the most successful businesses balance achieving their goals with managing and developing their employees. But small businesses, in particular, can benefit from having a performance management system in place because having motivated, engaged, and loyal employees at the heart of the business are even more essential to success. Many people think that performance management is about appraisals, but it actually encompasses so much more. 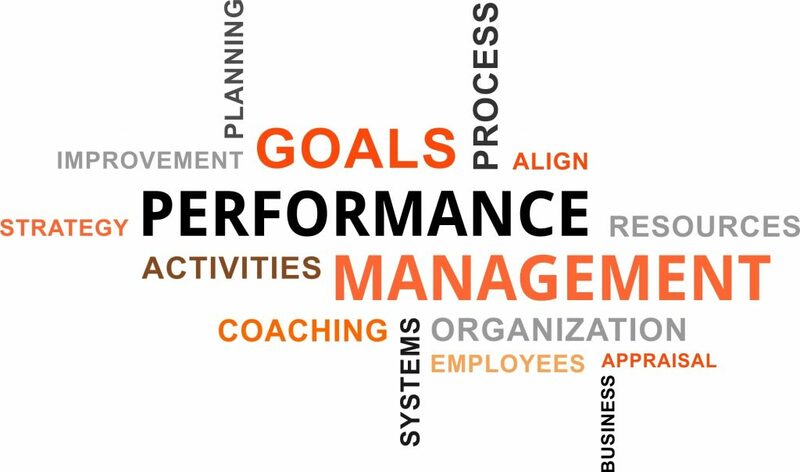 Performance management is all about creating a work environment where employees can flourish and get the job done. It’s about having a process which covers every step in an employee’s journey with your business, from recruitment to leaving/retiring, and provides you with an opportunity for mutual learning and development. 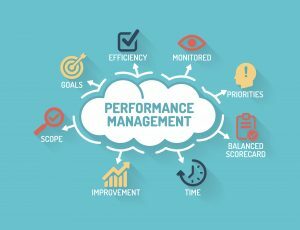 What makes a great performance management process? Your company’s culture should encourage good performance and reward employees when they do well. If employees understand what you want to achieve and why they’ll have a better grasp of how they fit into the overall picture. They’ll feel valued and part of something bigger than themselves, and they’ll be more likely to want to do well. Performance management and appraisals can fill some managers and employees with dread, but all that’s needed is to reframe conversations and make them strength-based. Instead of telling an employee where they could do better or focusing on negatives and problems, why not focus on what they do well? Then you can coach them to do better in the areas where there’s room for improvement and support them to use their strengths within their job role as much as possible. When employees perform well, praise them for it and watch how much more motivated and engaged they become. Motivated and engaged employees means a better bottom line for your business and a more harmonious working environment. But even when you have to give feedback that’s not so good, be constructive. Get your employee’s perspective on what’s happening and show that you’re willing to work with them to help improve their performance. Failure should not be punished, it should be accepted as a possible outcome in business just as it is in life. If employees are afraid of making mistakes, they won’t offer potentially innovative solutions to problems, and they won’t want to develop within their role and both aren’t good for business. View failures as an opportunity to learn. Employees should always be clear on what you expect in terms of behaviour and performance, and you should deal with any issues that arise quickly and consistently. An employee handbook (hyperlink to blog?) is a great way to put your policies and procedures in one accessible place so employees know where they stand. Most employees will want to develop within their role in some way, and they’ll be far more engaged if you show them that you’re investing in them. Make a personal development plan for each of your employees; they’ll develop, and your business will benefit. 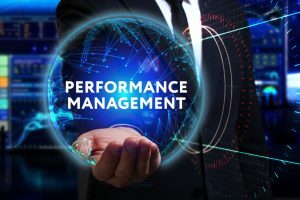 Performance management is not about doing an appraisal once per year and filing the paperwork away, it’s about encouraging your people to do well, to work hard for the business, and develop their skills. It’s an ongoing process of evaluation and re-evaluation, and the foundation upon which your business should be built. Need help managing people or managing change? I can help! I work with UK small businesses owners, as a People Management & HR Specialist who can help you create your perfect team, solve difficult employee issues & develop great people management skills. Contact me to find out more about what I can do for you. Supporting your people when in need!